Can a dance piece function as a diva? What makes a diva within the popular culture? What makes an audience feel important? How does a diva’s power to unite an audience translate to the contemporary dance scene? The role of the “mother diva” Judy Garland is particularly interesting to Ludvig. Although Garland was a fantastic performer, her role was transformed into that of a catalyst for the powerful celebration of love that erupted spontaneously during her concerts. For a few hours, her immense mass appeal helped her audience overcome their fragmentation. Within the safe framework of the auditorium, a brief, short-lived community was created. The answer to why Garland became such an icon is therefore in many ways the audience themselves. The audience’s love for each other was equally important, if not more important than the audience’s love for the star on stage, and they were able to show this love openly because of the platform Garland’s concerts provided. The concerts’ bigger purpose was to host an evening where gay men and women could be themselves. Garland was simply the hostess of an evening where people could forget about their everyday life and enjoy time together. You could even say that the standing ovations the audience gave Garland were, in some sense applause for themselves. 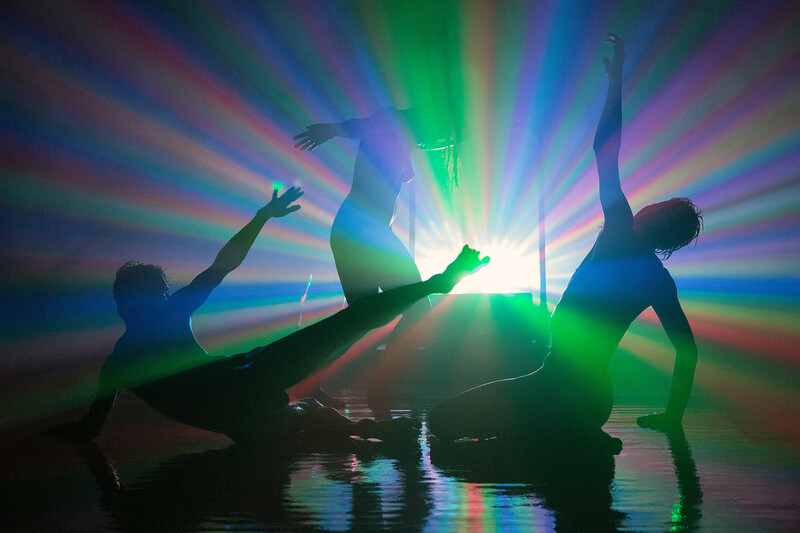 How could a contemporary dance piece produce this atmosphere? Representing or copying the diva’s behavior, or the actual content of the concert won’t work in the context we’re working in – none of us on stage are divas, and therefore the expectations the divas’ audience had both before the performance and during the show itself is impossible to recreate. But could the dance piece itself function as a diva? Not through representing diva in any way, but purely focus on the atmosphere the concerts created, and the love the audience felt for each other as a group? What is needed for that atmosphere to erupt within the context of a contemporary dance piece in 2013? Ludvig wants to remove the focus from the performers on stage having to entertain the audience with virtuosic choreography, and instead give focus to the situation we create together; the audience, the light, the sound, the costumes, the performers, the situation as a whole. Everything within the room we’re in, including the audience, should create a situation in which we can all share time, feel free and important, and provide us with a break from our normal life; a period of time where everything outside of the situation is unimportant. The content of the performance shouldn’t necessarily speak about the outside world, it should create a situation in itself, as a whole, as something separate, different, better and more hippie than the world outside.